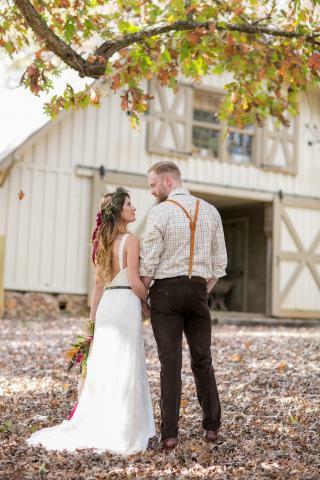 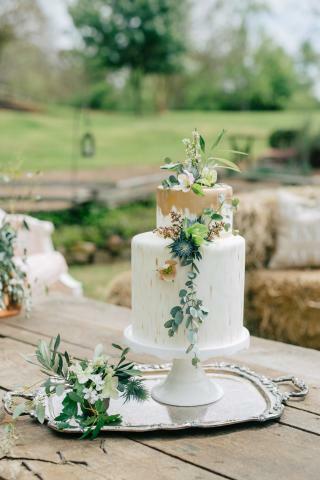 The Contemporary Rustic bride adores vintage allure, but she wants her special day to pay homage to today's wedding trends. 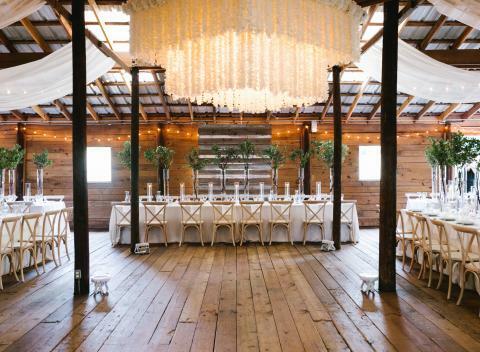 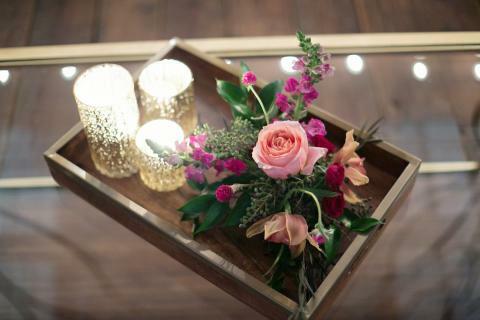 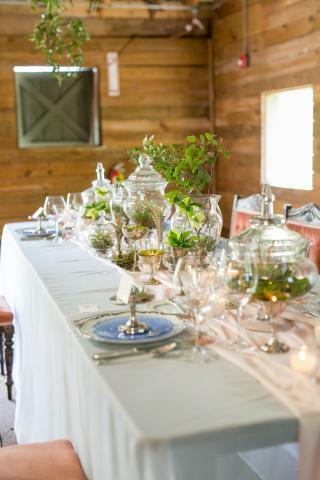 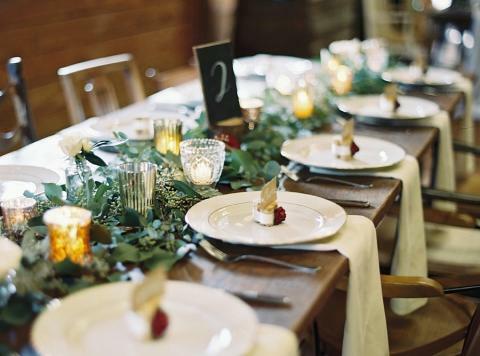 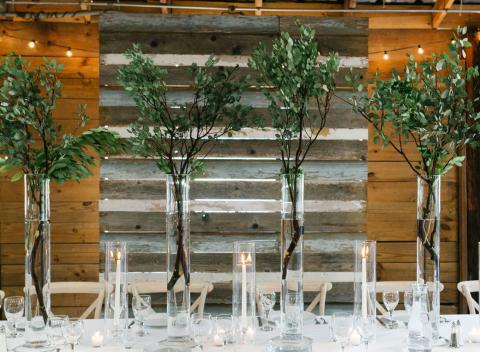 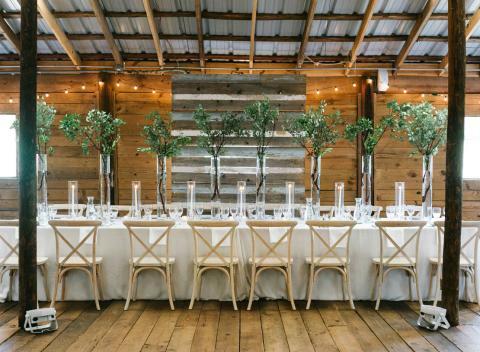 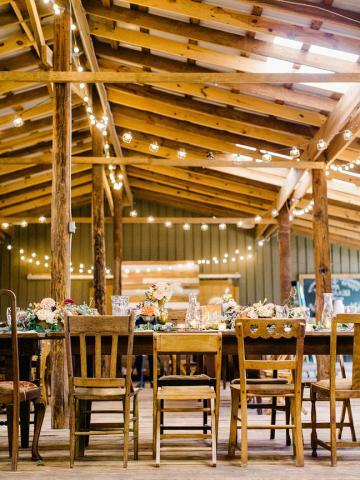 She loves the look of exposed wood beams inside a reclaimed barn with dreamy, twinkling lights adorning every table. 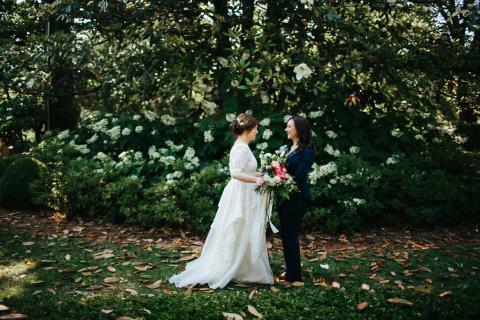 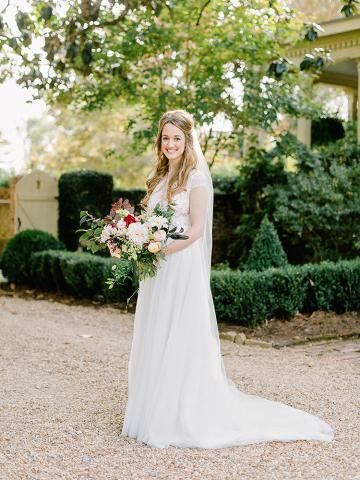 She believes the natural beauty of greenery and florals is the perfect compliment to any wedding day. 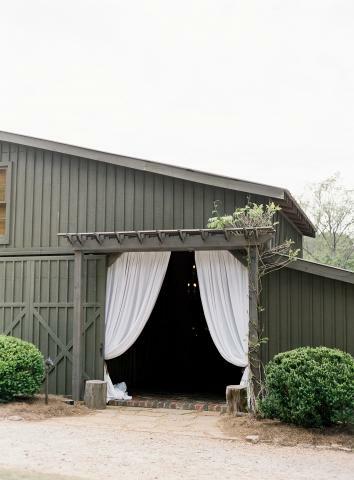 She wants wide open spaces to fill with the friends and family she loves the most. 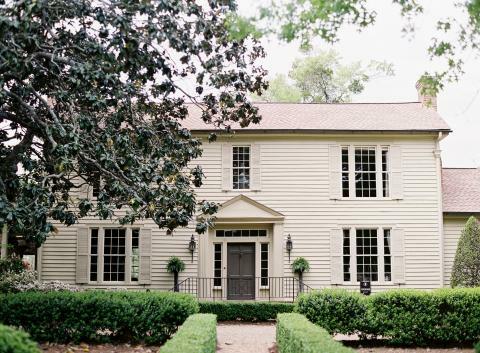 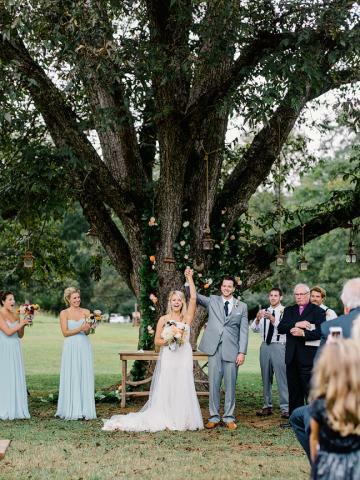 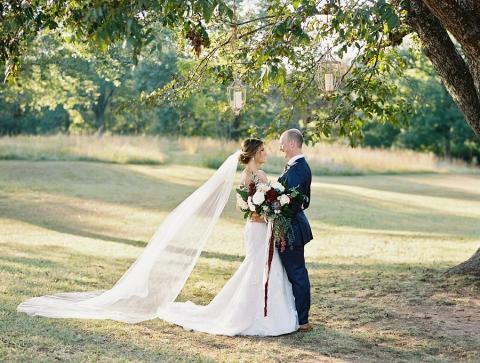 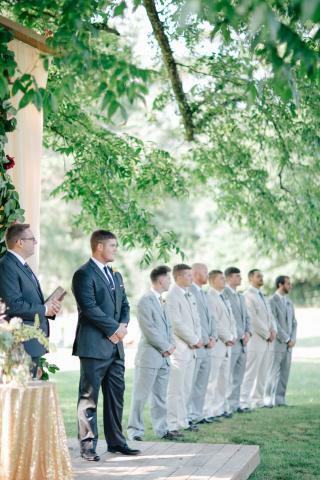 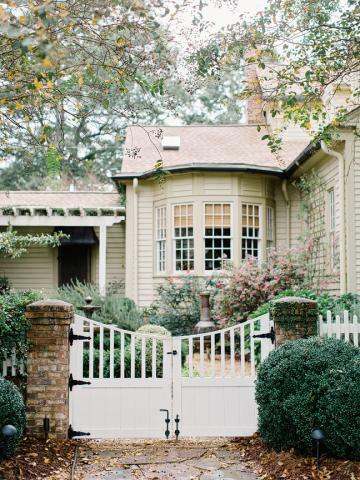 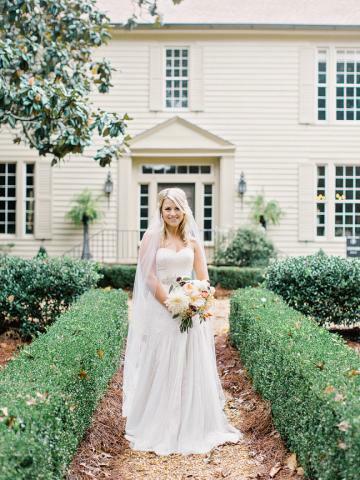 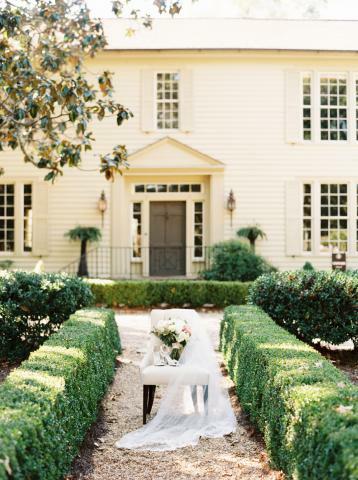 This bride appreciates simple elegance and an inviting party.